Liverpool FC’s sanctimonious evasive response to complaints about @LFC deal with a Chinese company exploiting occupied Tibet. @LiverpoolFC are taking no responsibility for the consequences of this deal, #LFC bring great shame on the great city of Liverpool. “Thank you for contacting Liverpool Football Club. I am sorry to hear that you have concerns about our partnership. Such concerns would need to be raised directly with Tibet Water. 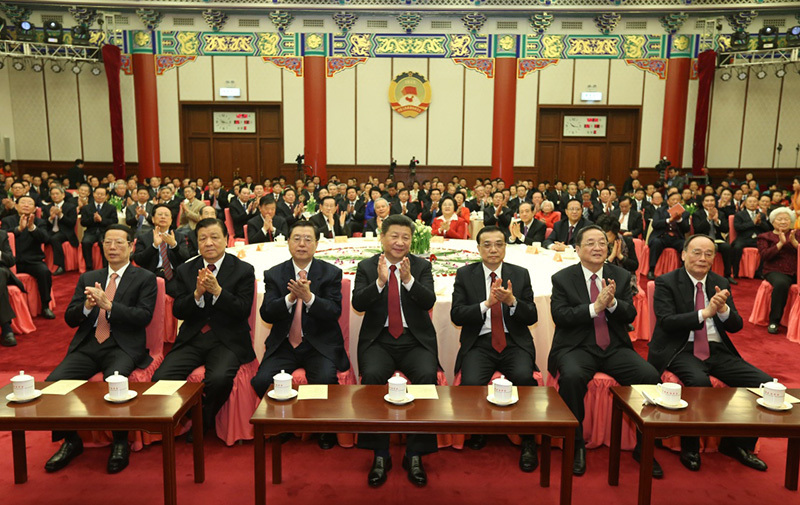 Tibet Water Resources has an ownership trail leading to relatives of current and former Chinese political leaders including the daughter of former leader Deng Xiaoping’s sister, Li Xiaobing and her husband Wallace Yu Yiping. Liverpool’s deal with Tibet Water Resources has boosted its share price. Tracking shares of Tibet Water Resources Ltd (1115.HK), we have noted that the SuperTrend is currently higher than recent stock price levels, the stock has entered into a buying territory. 1980-10-30 12:00:00 Portret van Deng Xiaoping. A niece of former Chinese leader Deng Xiaoping, the “chief architect of economic reforms” who opened the People’s Republic of China to the market economy, is associated with the scandal “Papers of Panama,” the South China Morning Post. 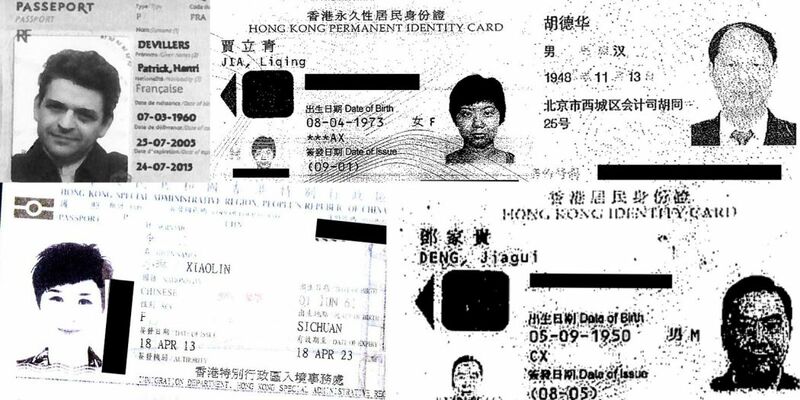 According to the diary of the neighboring Hong Kong Special Administrative Region, which had access to research papers from the International Consortium of Investigative Journalists (ICIJ) on offshore companies, the list also includes a grandson of Jia Qinglin , a high profile of the Chinese communist regime over the past decade. Mossack Fonseca’s China offices have created 16,300 front companies, or 29 percent of all companies created by the Panamanian law firm at the center of the scandal. Li Xiaobing, Deng’s niece and her husband, Wallace Yu Yiping, are listed as directors of a company called Water Enterprises, headquartered in the British Virgin Islands, the SCMP said. This firm, which is associated with the Chinese bottled water company Tibet Water Resources, shared management with another company called Yu Space-owned Galaxia Space Management. Wallace Yu was one of the co-founders of Tibet Water Resources – formerly called Tibet 5100 Water Resources – one of the largest companies in the sector in China and listed on the Hong Kong stock exchange through a firm based in the Cayman Islands. According to the South China Morning Post, the involvement of Deng’s niece is due to Chinese regulations that prevent her companies from being listed outside mainland China. To escape Beijing’s restrictions, entities open branches in other countries. The same newspaper also exposed the grandson of Jia Qinglin, who chaired the Chinese People’s Political Consultative Conference, the main consultation body of the Government and the Communist Party of China between 2008 and 2013 as the owner of offshore firms. Li Pak-tam has owned a company in the British Virgin Islands called Fung Shing Development, established in 2000. His daughter, Li Zidan, owned two other companies registered in that tax haven, the same newspaper said. 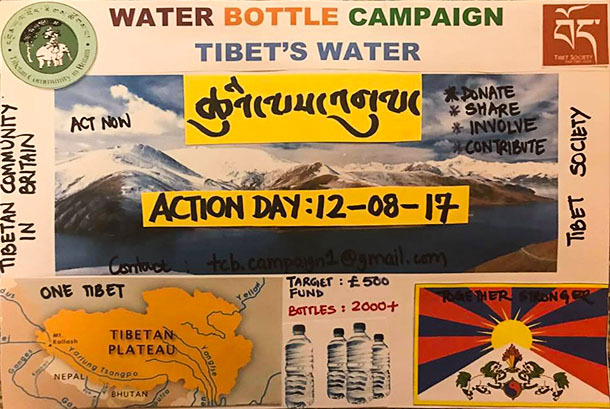 This entry was posted in #environment, @LiverpoolFC, Keep Tibet Alive, Tibet Water Awareness, TibetWater and tagged #anfield, #arsenal, #championsleague, #city, #City #PremierLeague #soccer #TheReds #TheSkyBlues, #coutinho, #ctwd, #DASERSTEMAL, #der, #environment, #Football, #guardiola, #Hoffenheim, #houston, #KeepTibetAlive, #kit, #klopp, #LFC, #LFCTSG, #Liverpool, #LiverpoolFootballClub, #liverpoolnews, #man, #manchestercity, #manchesterunited, #mancity, #mcfc, #TheReds, #TheSkyBlues, #TibetSociety, #TibetsRiversAsiasLifeline, #TibetWater Awareness #LFC @LFC, #TibetWaterAwareness, #TibetWaterAwareness#TibetWater, #transfer, #uefachampionsleague, #walker, #waterbottlecampaign, @LiverpoolFC, Campaign, CHAMPIONS LEAGUE, http://bit.ly/2vlbncG, Liverpool V Manchester City, Pempa Lobsang, Please sign the petition, premierleague, Sign petition, soccer, Tibet Water Awareness, Tibet will never walk alone!, Tibetan Community UK, TibetWater, UCL, uefa. Bookmark the permalink.